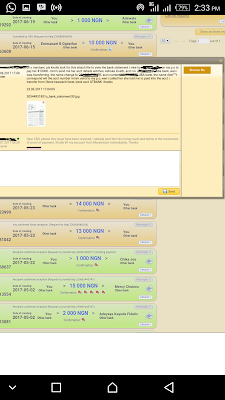 Lots of MMM participants are facing the problems of excess payment. For example, Mr John was suppose to send 1,000 to Mr Peter but Mr John mistakenly send 10,000. He then called Mr Peter for a refund of 9,000 and Mr Peter refuse. This is a common problem but this can be resolved with the help MMM support team. NOTE: Please note that the steps listed here should only be carried out only when the receiver refuse to refund excess money paid to him. 1. 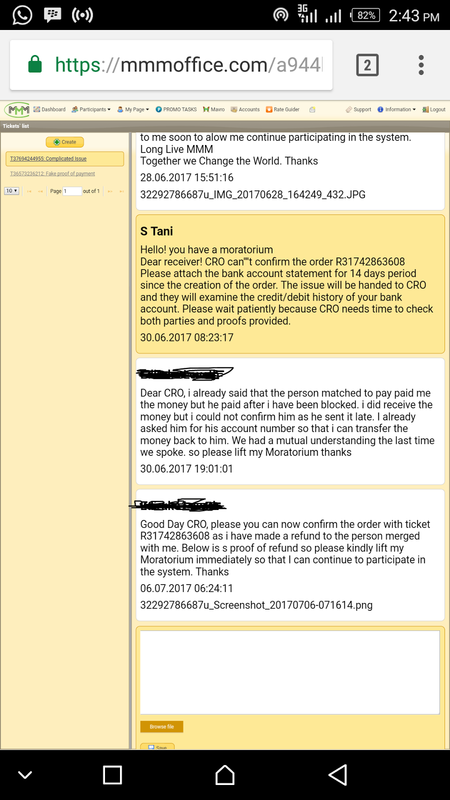 Log into your personal office and in the order chat box, write to CRO stating what happened and also upload your bank statement to prove the fact. kindly ask them to investigate the transaction. 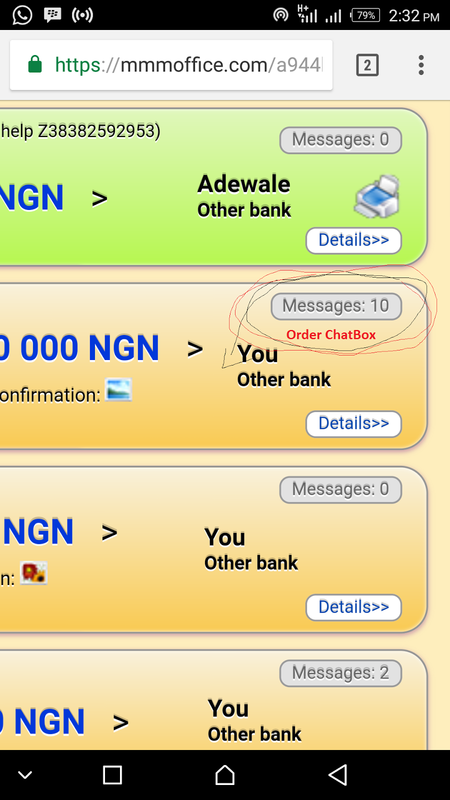 The pictures above shows the order chatbox and what you could possibly write there with the picture upload of your proof of payment or bank statement. Above is a proof of a participant placed under moratorium for not making a refund. 2. The next step is to write the MMM support team stating the ticket order. 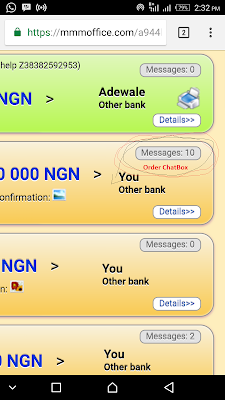 The ticket of the order is the number below the transaction, it usually starts with R******08 follow by numeric numbers. 3. 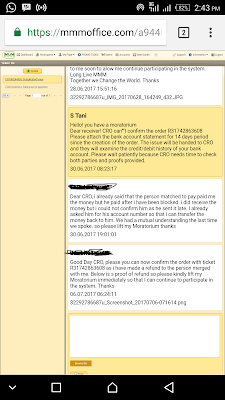 After stating the ticket of the particular order, kindly ask Support team for a review of that order and help get your excess refund. 4. Support will then investigate the transaction and the receiver will be placed under moratorium until he refunds the excess money and upload a proof of refund. 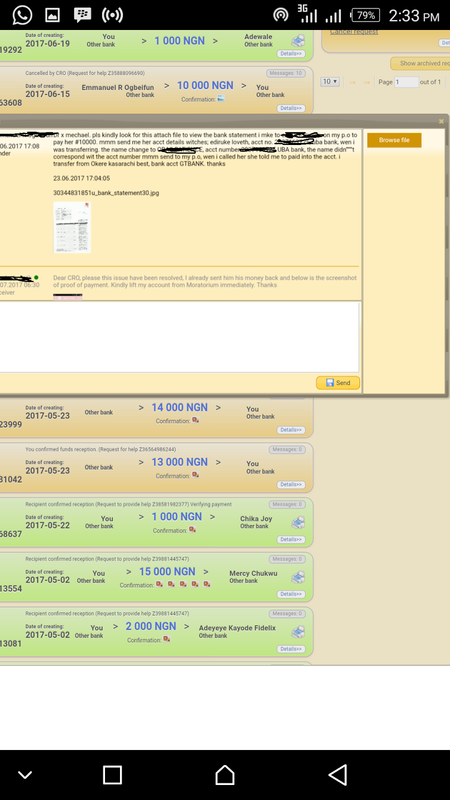 NOTE: Always follow up with this complaints and upload any relevant credentials required by MMM support team. If you do this, you should get your refund back sooner than you expect.